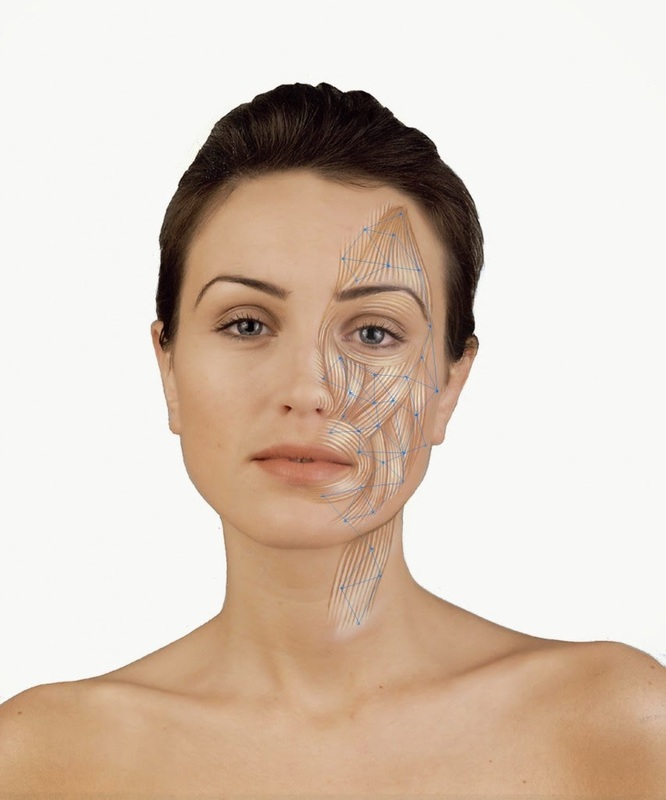 Why a painless Non Surgical Face Lift is better than invasive, costly procedures. The 21st Century has created a society where women of all ages are under pressure to look younger. As humans we can control a lot of things – unfortunately delaying the passage of time, and therefore preventing growing older are beyond the realms of possibility. So women around the world are constantly searching for something to metaphorically ‘turn back the clock’. As cosmetic surgery has become more widely available in the last 20 years, so has the publicity surrounding the risks which unequivocally go hand-in-hand with going ‘under the knife’. As individuals we regularly exercise our arms, legs, tummies and bottoms – but what about our face? It contains muscles just like every other part of the body. And what happens to muscles that are not exercised? Over time they become weakened and loose resulting in sagging. As individuals get older, natural atrophy (muscle wastage) also occurs which further causes the muscles to relax and lose firmness. So, just like every other part of the body, the face needs a regular workout too! So, what does the Cleo Q do? Using cutting edge technology, Cleo Q tones facial muscles to via electrical impulses to provide users with enhanced jawline and cheek definition, improved complexion, reduced appearance of fine lines and wrinkles and lift to hooded eye lids. red postural (deep) ‘slow-twitch’ fibres constitute the remaining 95% and sit much deeper beneath the surface. Stimulation of the postural muscle is imperative as these fibres actively produce oxygen, collagen and elastin which feed the surface muscles and epidermis helping to keep skin soft, supple and firm. The Cleo Q non surgical face lift device does exactly this using bi-polar migration and cumulative charge stimulation technology, the latest innovation in non-surgical face lift equipment. The former transmits impulses via 2 contact points (as opposed to only one) to find the most resourceful route through to the deep muscle layers ensuring a much wider and deeper stimulation and toning. The latter is a staggered pulse transmission which allows the muscles to absorb substantially more energy, more effectively. This combination of sophisticated technologies now comprehensively out-performs the use of TNS (Transcutaneous Nerve Stimulation), EMS (Electrical Muscle Stimulation) and micro-current transmission found in the majority of other non-surgical face lift machines on the market. Why the Cleo Q over surgery? 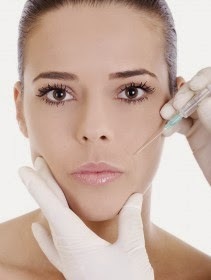 As with any consideration to change your appearance, the decision to have a surgical face lift, Botox or other invasive treatment is extremely difficult and unfortunately there are always health risks involved – both associated with the procedure itself and possible post-operatory infections. As well as this there are huge financial implications and often a painful and lengthy recovery period even when complications are not encountered. The Cleo Q non surgical face lift device is a completely risk-free and equally effective way to make individuals happier about their appearance , feel more confident, rejuvenate the complexion and restore younger looks. The results are often visible within weeks of use and the purchase can be considered a long term investment that can be used at the convenience of the user, year after year, and at a fraction of the cost of other procedures. Why surgery is not the long term answer. The Cleo Q non surgical face lift works in harmony with your body’s own resources to create natural lift whilst maintaining healthy muscles under the surface which in turn naturally enhance the complexion. Botox injections work to paralyse the muscles in the face so that they no longer respond to signals from the brain asking them to move for example, to smile or frown. Injections are on average repeated 3-4 times per year in order that the muscles maintain their non-responsive state. The danger of continual Botox is that over time the brain will stop sending these signals to the face as they have been constantly rejected through paralysis. This can result in the persistent treatment becoming an essential rather than optional way of preventing the face from falling dramatically! The cost implications and health risks of invasive techniques should not be ignored. Cleo Q specifically works to re-train the muscles in your face to be healthy in a 100% safe way. Women have seen fantastic results from continued use of this treatment – and with only one financial outlay! As a result, an increasing number of women are looking for safer alternatives – like the Cleo Q non surgical face lift electrical stimulation device. It is widely accepted that to stay healthy it is sensible to keep fit. Exercise tones muscles, helps maintain a healthy weight and improves mental wellbeing. The Cleo Q facial toner is a risk free, non-invasive process of skin rejuvenation for the face and décolletage – in effect, a full facial workout! Many people believe that surgery is a quick but permanent solution for those who wish to look younger. What few understand is that a surgical face lift merely stretches / pulls back the skin without benefitting the underlying muscle which supports the facial structure. Over time the postural (deep) muscles will continue to degenerate resulting in the stretched skin again becoming loose meaning further surgery may be necessary.